"...the curveball was associated with a 52% increased risk of shoulder pain"
yet curveballs did NOT increase elbow stress when proper mechanics were used. Because youth pitchers are so inconsistent with their mechanics, they shouldn't throw curveballs until their mechanics improve. Until that happens, learn the Changeup (click here for my handout on The Changeup). I have previously pointed out 6 concepts that link hitting and pitching. Just as we teach hitters to keep their hands raised, steady, and still, the same should be done for the glove. 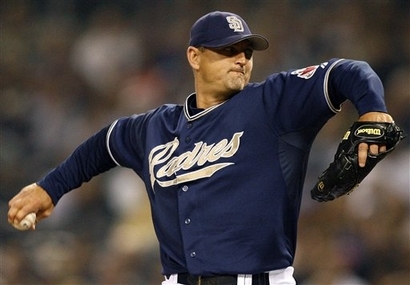 Keeping the glove chest-high with little movement throughout the throw/pitch keeps the shoulders level, the Release Point consistent, and maximizes velocity (click here for the study). 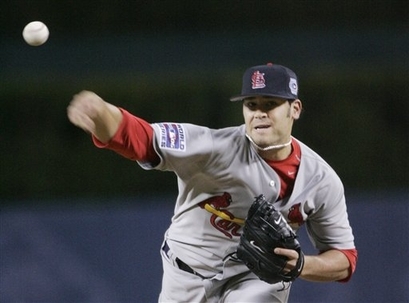 "Tucking" your glove increases glove movement, disrupting Release Point consistency and decreasing velocity. 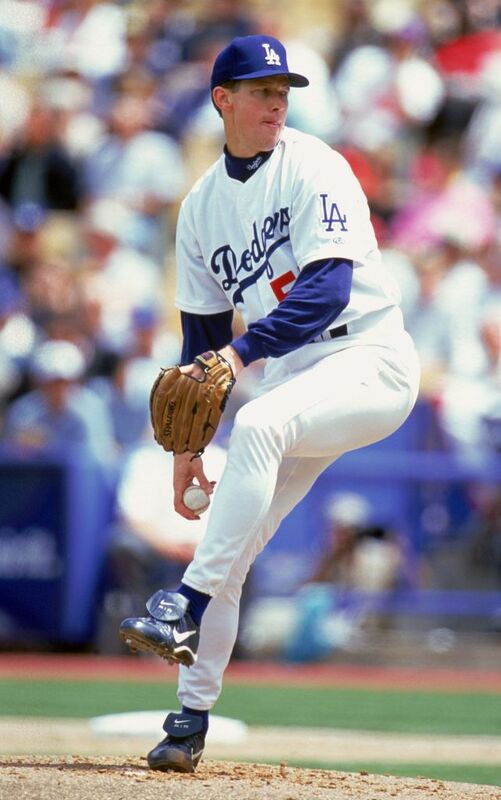 Just as we don't teach infielders/outfielders to "wait back" when throwing, we shouldn't teach pitchers to wait back. Research has shown that having a balance point actually DECREASES both accuracy and velocity (click here for that study). Building momentum is one of the keys to velocity. A balance point ruins momentum. Forget rubber tubing, forget "bands". Jumping rope works all shoulder muscles simultaneously, maximizing shoulder function. Jumping rope also improves eye-hand coordination, posture, balance, endurance, and timing. Using a weighted jump rope as little as 3 minutes per day (done in 3 1-minute sets) can increase rotator cuff external rotation strength by as much as 55%! (click here for that study or you can click here for the newsletter). Why is this so important? 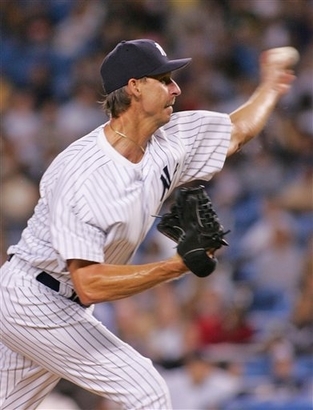 Because a 2010 study found external rotation weakness to increase arm injury risk (click here for that newsletter). Just as I've said "a hitter is someone who’s perfected the art of swinging", a pitcher is someone who's perfected the art of throwing. But you MUST learn to throw before you can learn to pitch and you MUST have a consistent throwing motion if you want to have a consistent pitching delivery. The American Sports Medicine Institute cites year-round baseball as the #1 risk factor for injury. Don't give in to the pressure to play Fall Ball but instead take 3 months off every Fall (usually mid-August through mid-November) to play another sport and let your arm heal.